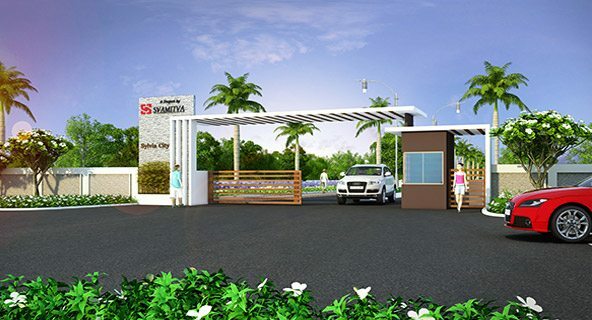 At Sylvia City, we club natural beauty and serene vicinity for you. Inspired from Latin, Sylvia is a term that means ‘From the Forest’. 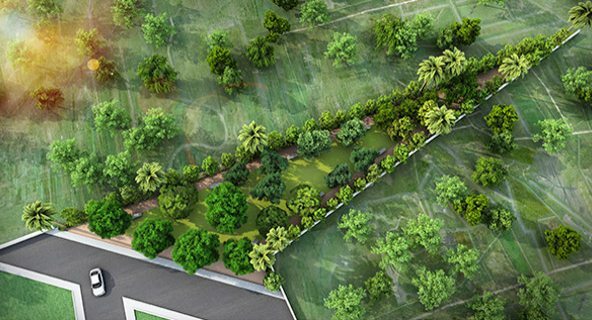 Nature friendly surrounding with an extent of wooded greenery, Sylvia City is truly a Call to you from the Forests. 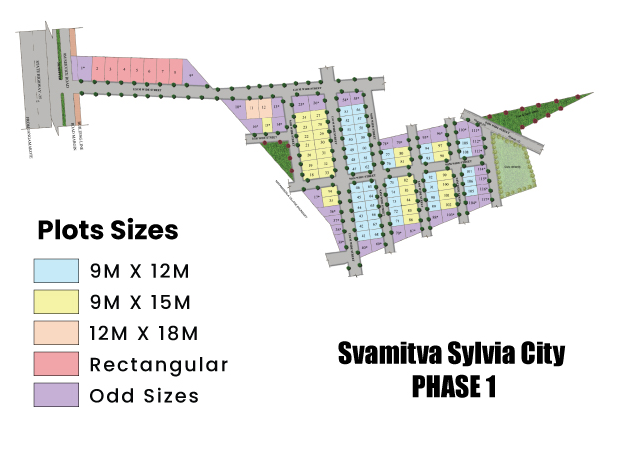 At Sylvia City from Svamitva Group, you stay close to some of the prominent hubs of Bangalore. 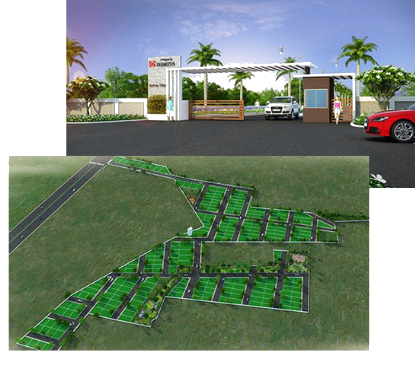 Yet the experience at Sylvia City would take you miles away from the IT hub in India, specially crafted for you and the selected few. 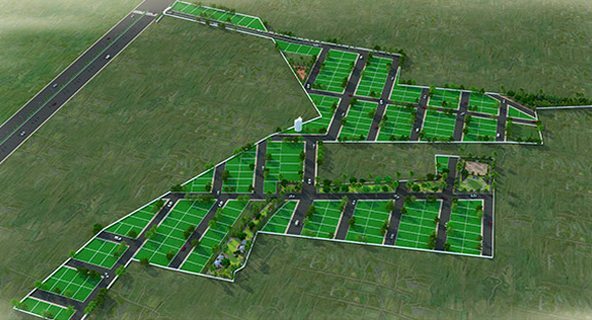 Located near Jangamakote Cross, this project is in proximity to Kempegowda International Airport in Devanahalli, Vijayapura Town, Kolar and Hoskote in North Bangalore.It is a project spread across 18 acres with approx 250 vastu compliant plots in various sizes for you to choose from. 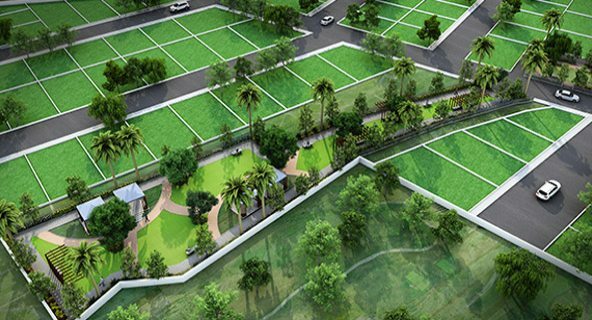 This thoughtfully designed gated community welcomes you to experience fine living at its real best. 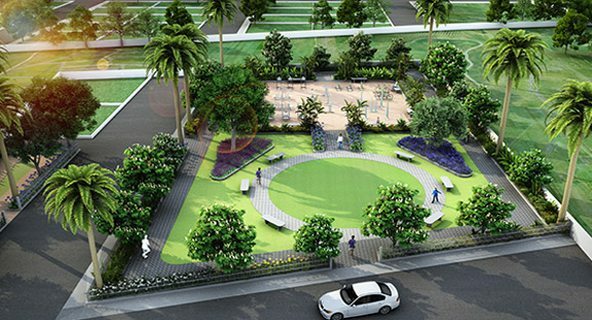 Sylvia City is replete with the choicest of amenities, which not only complement your stature, but also aid in achieving a holistic living experience – one that allows you to revitalise and connect with your mind, body, and soul. 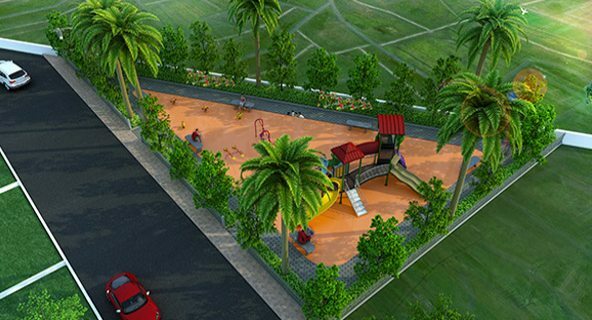 Sylvia City is nestled in Jangamakote Cross (Near Devanahalli), where you’ll surround yourself with nature, peace, and tranquility. One of its strongest USPs is that it’s far away from the hustle and bustle of the city yet close to its important locations, and enjoys a flourishing social infrastructure and excellent connectivity.